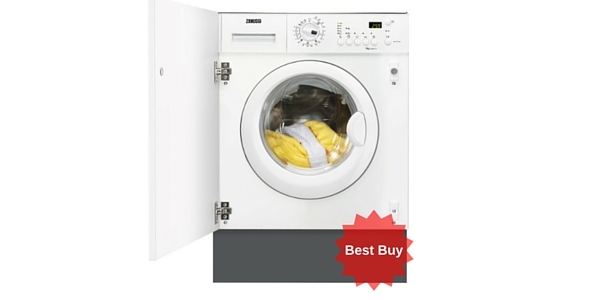 This popular Beko is an integrated machine designed to blend seamlessly into your kitchen units. The dimensions are 82 x 59.5 x 54 cm and it retails at a very affordable £319 – if you’re looking for a bargain this might be the one for you. As you’re probably already aware, built in machines command a premium over free-standing models so to find a decent option at this price is a rarity. 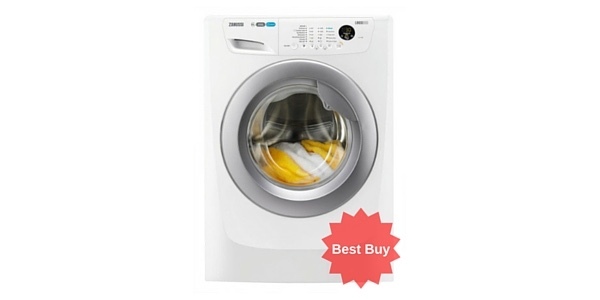 This Beko washing machine has 16 programmes including a dark wash designed to stop your garments fading, a cottons programme with pre wash and a baby and toddler cycle which gives an extra rinse to wash away residual detergent thus protecting delicate skin (great for parents with young children or those suffering from allergies). 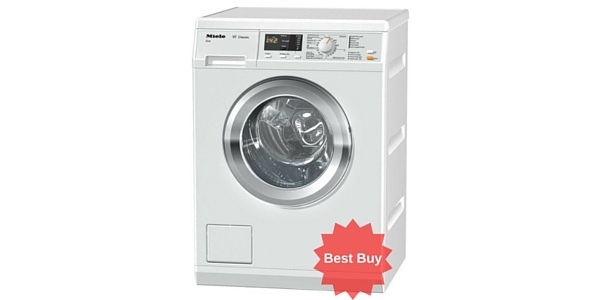 It has a 6.5kg capacity which should be more than adequate for a couple or small family (it can handle about 32 T-Shirts at once, not that any human actually washes 32 T-Shirts and nothing else, but you get the idea). 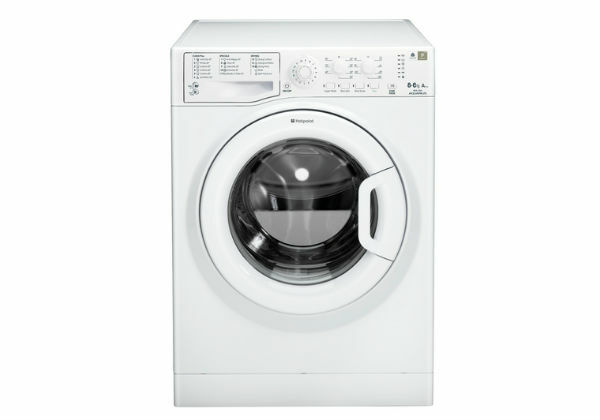 It has an automatic half load, a delicates wash and a woollens wash. 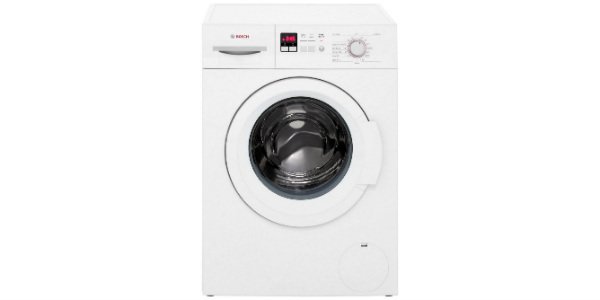 This model also has a nice special feature, the super Xpress quick wash which will have ’emergency’ garments ready in just 14 minutes! 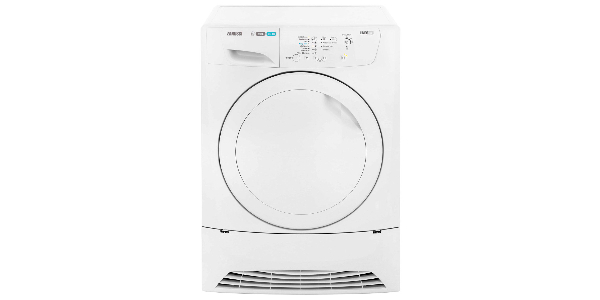 The WMI61241 has an A+ energy efficiency rating so will cost you approximately £36.30 a year to run which is pretty reasonable. 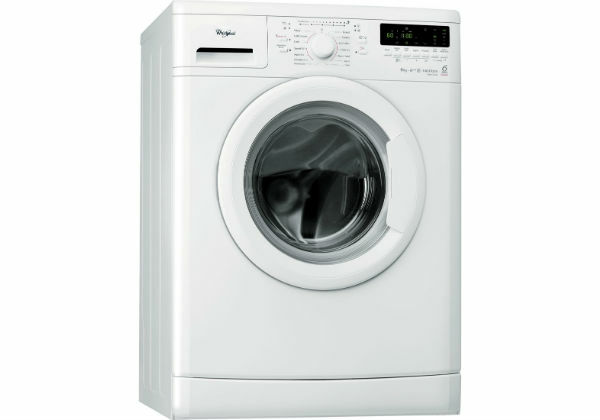 It uses 1.04 kWh of energy and 44 litres water per cycle. This amounts to 242 kWh of electricity and 9020 litres of water per year. 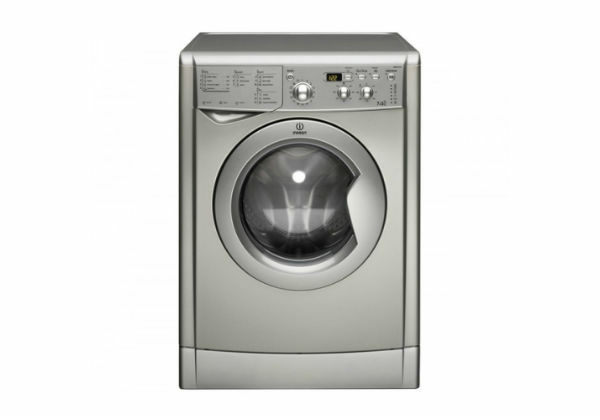 Noise-wise it runs at 51dB for a wash and 72dB for a spin cycle – a few buyers said it was a bit loud but that could just be a result of the door panel vibrating against adjoining units which can happen. I have similar unit and just throw tea-towel over the top of the door on the spin cycle and the noise is reduced to a level you’d hardly notice. 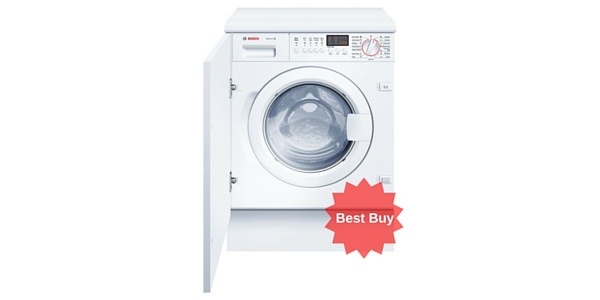 This model has a reasonably strong wide opening door which is a great feature to avoid accidental damage which can put your washer out of action. 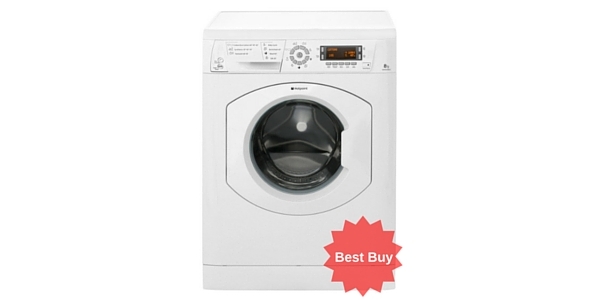 It has a simple control panel with an easy-to-use dial to select programmes. 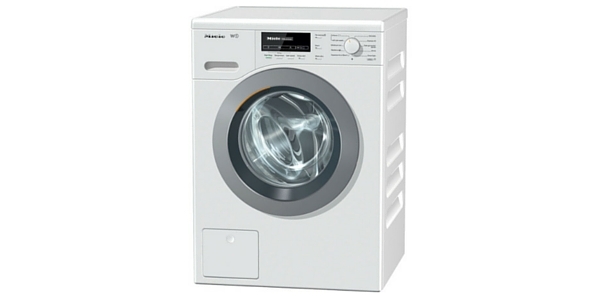 It also has an LED display with push buttons allowing you to choose your options such as temperature level and spin speed. 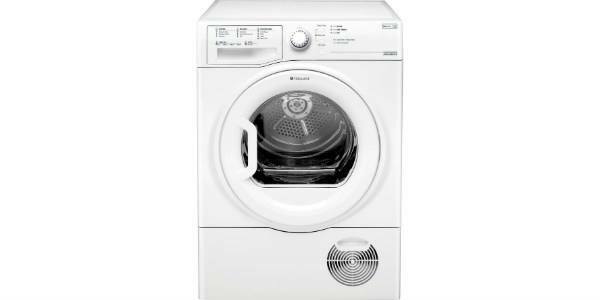 The LED display shows how long is left on the cycle which is very useful if you’re waiting to go out but want to hang out the washing first. Or maybe you’re just backed up and want to stick on another load ASAP. 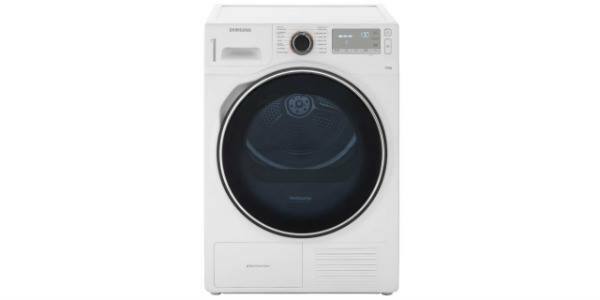 Customers said the Beko WMI61241 offered great value for money and were pleased with their purchase – some said it was easily as good as much more expensive machines. 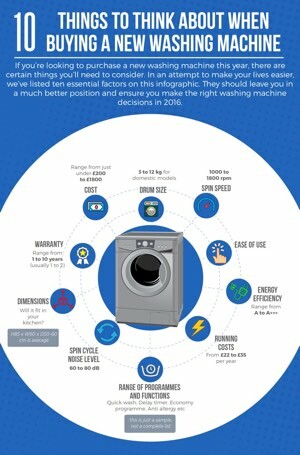 This model also comes with a 2 year warranty which is pretty unusual (in a good way) as most budget appliances only have a 1 year manufacturer’s guarantee. Check out the video below for a ‘guided tour’ and, if you think it could be just what you’re looking for, click the blue banner below the video player to check the very latest price. 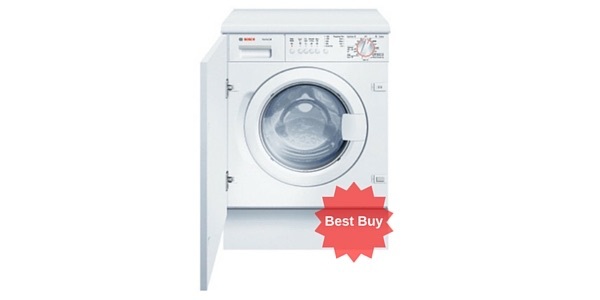 Unbeatable price for a built in model!